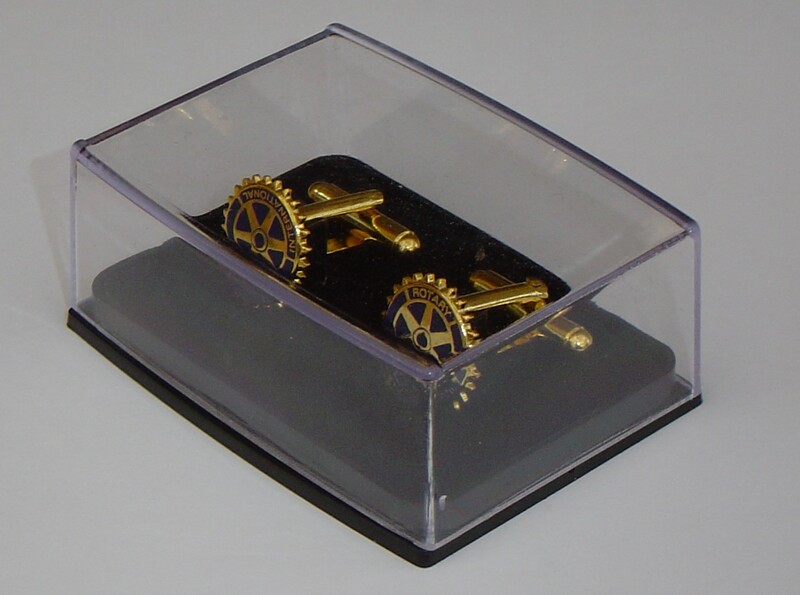 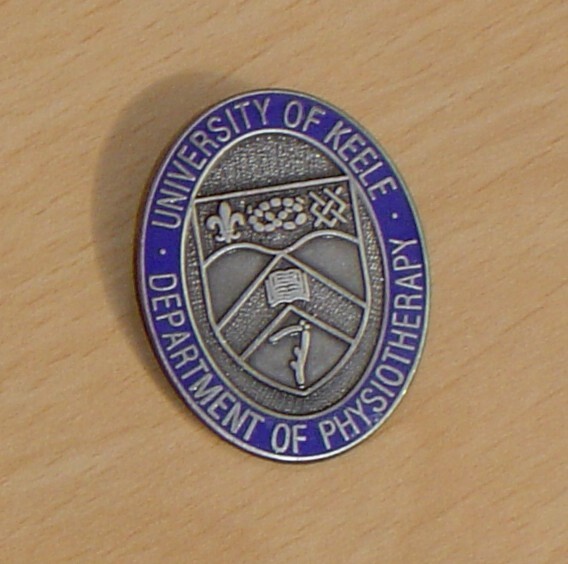 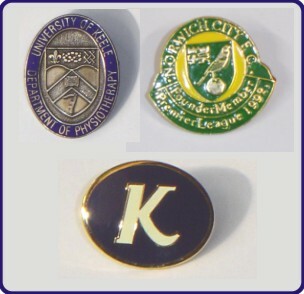 We supply metal and enamelled metal Badges, Cuff Links, Stick Pins and Tie Slides. 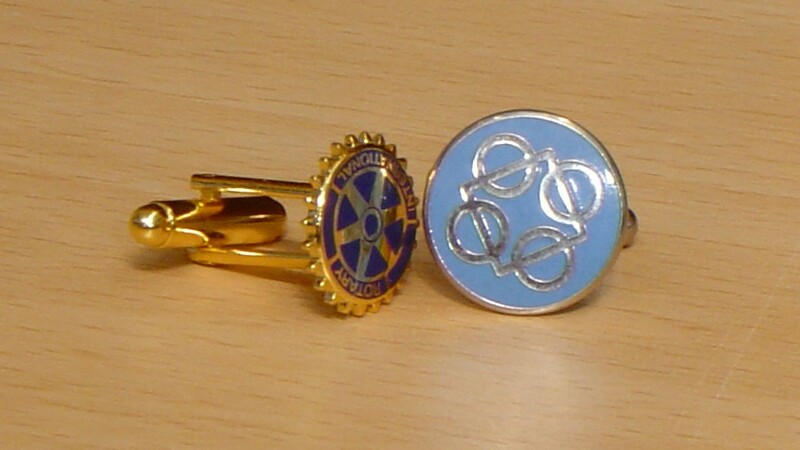 These are available in a range of finishes to compliment your logo and fit in with your Corporate Image. 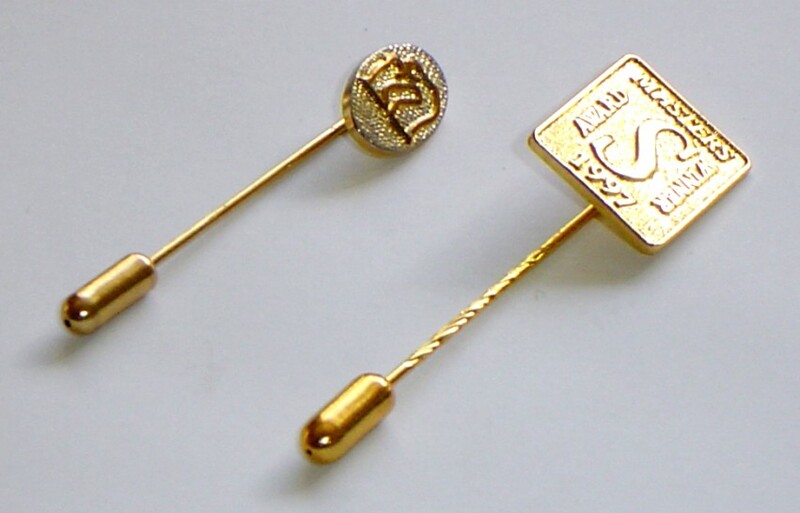 Many finishes and colours possible, any shape and size. 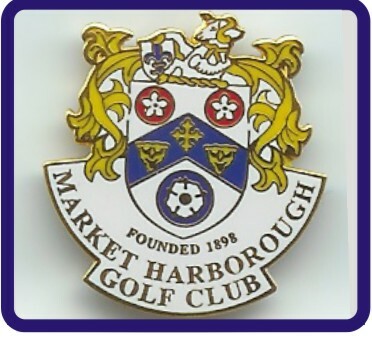 Tell us your thoughts and send us your logo and we will offer a cost effective solution.